This is a map of the general area that we service and deliver to. 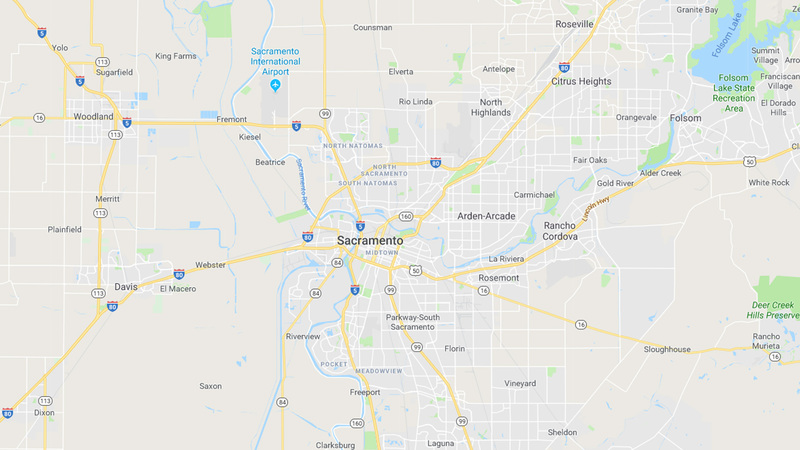 Please note that we are in Sacramento and although we have multiple drivers the outer map may take a little longer to be delivered to. Also please be advised that rush hour traffic and accidents can prolong delivery times as well. Crystal Nugs strives on promptness and will update you of any delays via text or a phone call. If you are outside of our delivery map please contact us at (916) 701-9777 prior to ordering.